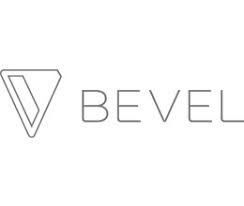 Bevel is a company that manufactures and offers a range of shaving products. You can visit their website to learn more about these products, while also being able to purchase specific items like shaving kits, special razor blades, and various creams. In addition to products such as beard balms, you can also visit the website to learn about their subscription service. This is a service that will give you a range of their best products on a regular basis. Prices for these subscription start at around $29.95. You can also register your email with the website, which will allow you to save 10% on a future order.